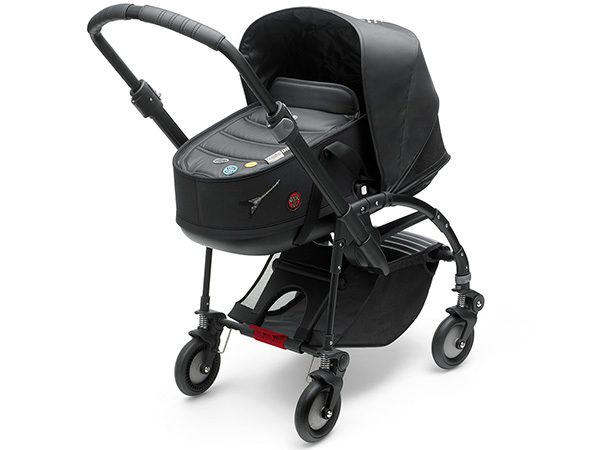 Calling all Bugaboo lovers - we want to know just how much you adore your 'boo! Calling all Bugaboo lovers – we want to know just how much you adore your ‘boo! We’re calling on Sydney’s greatest Bugaboo fans to be part of an exciting production – and in exchange we have a rather luxurious gift – but you’ll have to be quick, there’s only room for six Bugaboo buffs to take part! Will you be one? We are a nation of Bugaboo lovers – from the diehards who have patiently waited for each new generation to launch, to newbie mums and dads who have only recently fallen for the charms of one of the world’s leading stroller experts. We’re keen to find out just what makes Bugaboo devotees the ultimate enthusiasts. Babyology and Bugaboo are collaborating on a cutting-edge project, where we’ll gather a fabulous group of Bugaboo fans (one could be you!) to talk about what they love most about their sweet strollers. Think comfort, accessories, luxe features and overall style – whatever tickles your fancy about your Bugaboo. 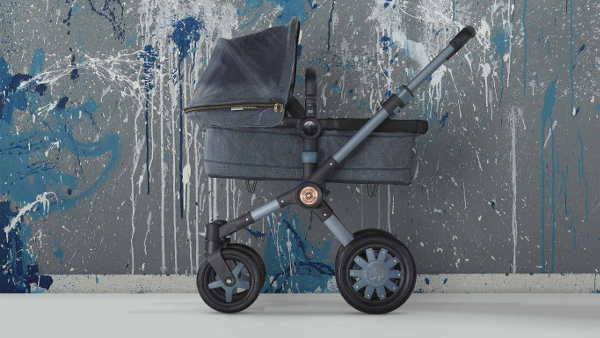 And it doesn’t matter what Bugaboo model you have – we’d love to see those that have stood the test of time, to the latest rock star collaboration between Bugaboo and Diesel. We’re looking for six Bugaboo owners, who are available on 18 May, 2016, and can get to Brookvale, Sydney for filming. You will need to bring your own Bugaboo stroller on the day, and of course, your little one who loves to ride in it is very welcome too! Please refer to the terms and conditions before filling out an application. So, are you up for it? If an afternoon of fun with your Bugaboo, with a sweet gift to boot sounds enticing, simply fill out the form below – we can’t wait to see you there!